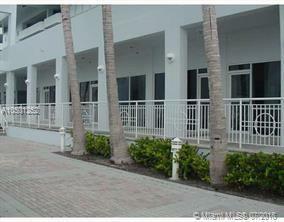 This is a condo commercial office, at Sunset Harbour North Tower on the Marina, facing the bay. 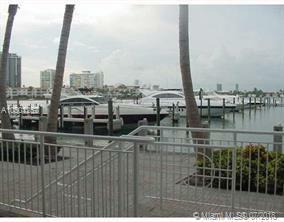 One of a kind, and rare opportunity to have your office in this pristine location. 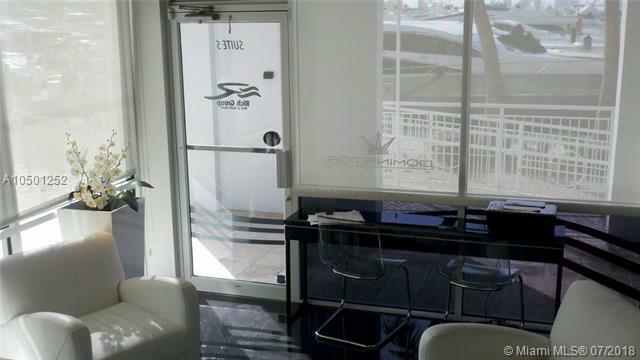 Offices along the marina include a life style medical office, Cryo Spa, private high-end offices, Yachts sales, Professional offices. 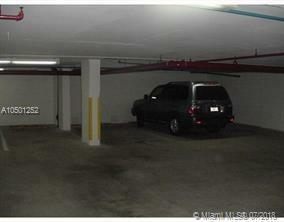 1 garage parking space included on the first floor. Valet parking available for guests. Additional parking spaces may be available for lease.